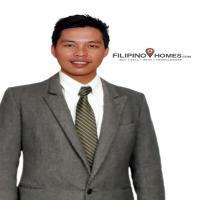 I'm interested in this property 5 Bedrooms Freya Camella Cdo and I'd like to know more details. 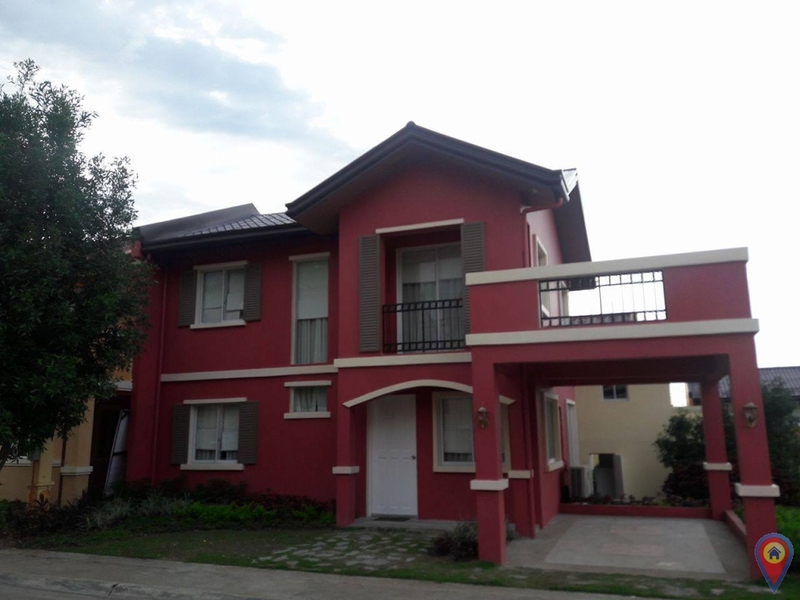 The property details of 5 Bedrooms Freya Camella Cdo has been sent to your friends. Your inquiry regarding 5 Bedrooms Freya Camella Cdo has been sent to Kenth Pastrana. If you don't get response within 24 hours, kindly contact Kenth Pastrana directly through this number 09773094547.